The Fes Mission is the new versions upgrade to the Entralink missions. 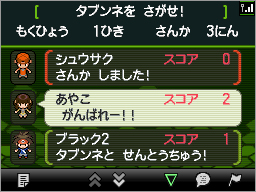 Accessable by going through the Entralink in the C-Gear, you can select missions that vary in what you can do. 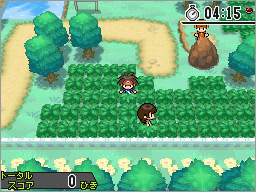 Missions can be anything from quizing a trainer to hunting items and Pokémon. Once the missions is successfully completed you will receive varing awards. The player limit is 100. Look for Audino in the shaking grass and caputre it. Hunt for three pieces of treasure in the shiny spots of caves and forests. Hunt for berries that are dotted. A hunt for six items of treasure and items in the shiny spots of the cave and forest.